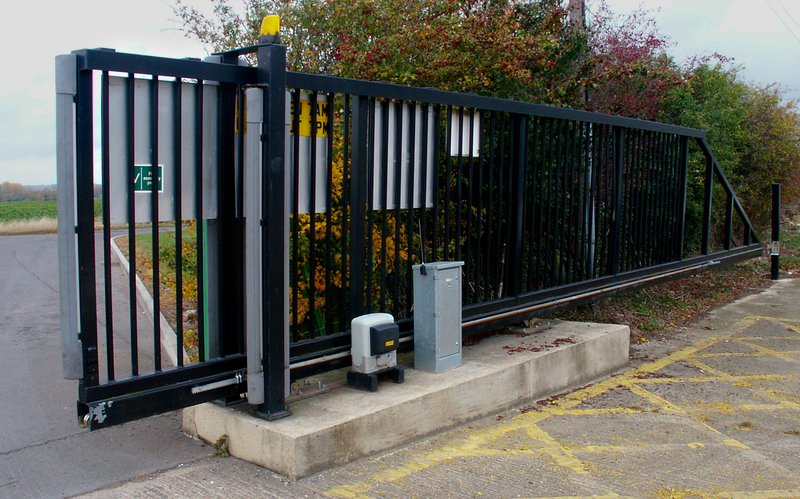 Perimeter protection is an important asset for industrial, commercial, public or private residential sites. 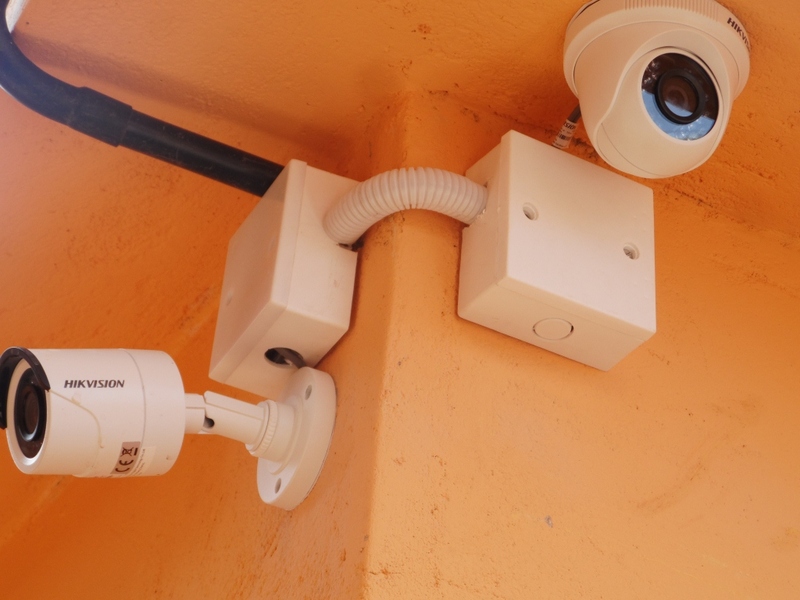 The security market offers today a complete range of reliable and intelligent perimeter protection systems, both for indoor and outdoor security needs. 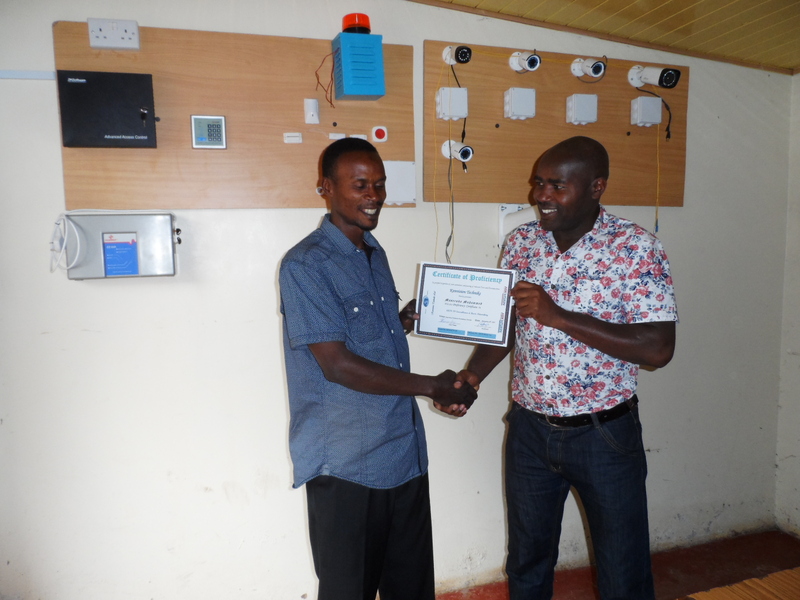 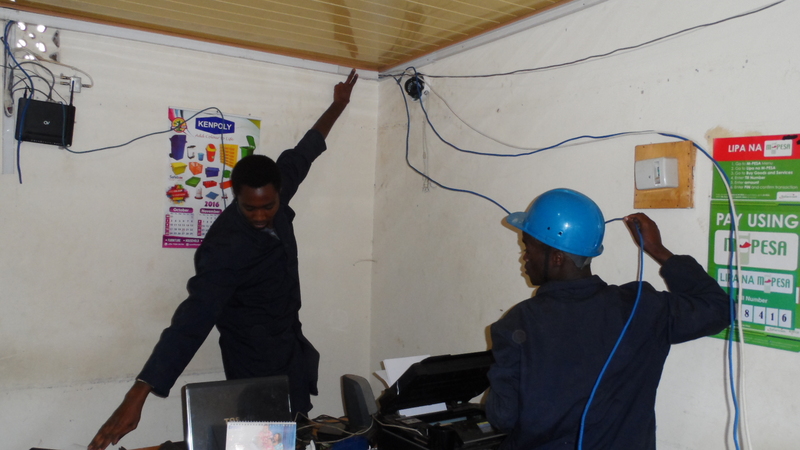 Getting the right skills in installing these systems is essential to anyone who want to carry out such tasks. 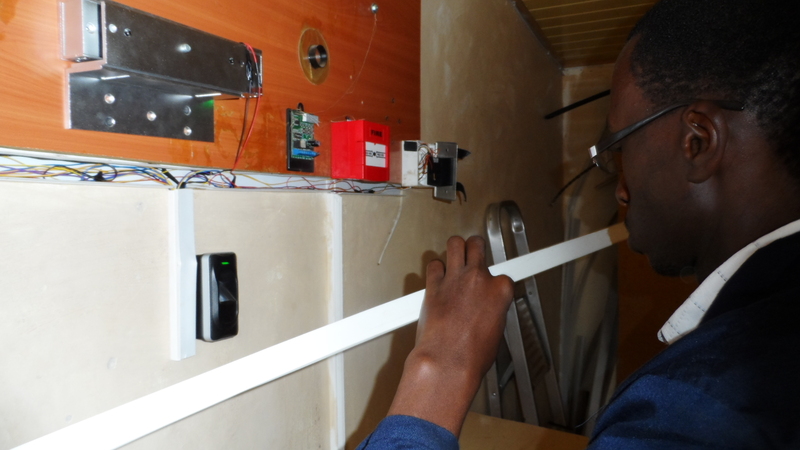 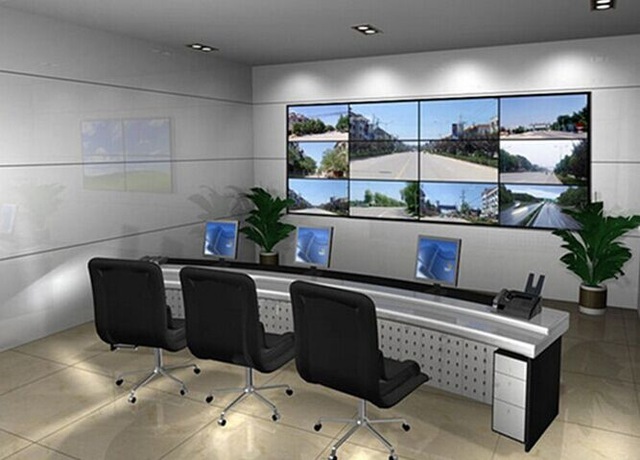 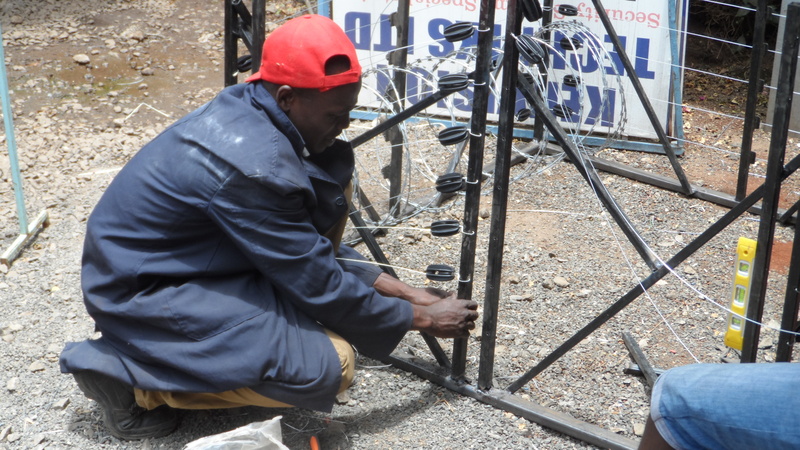 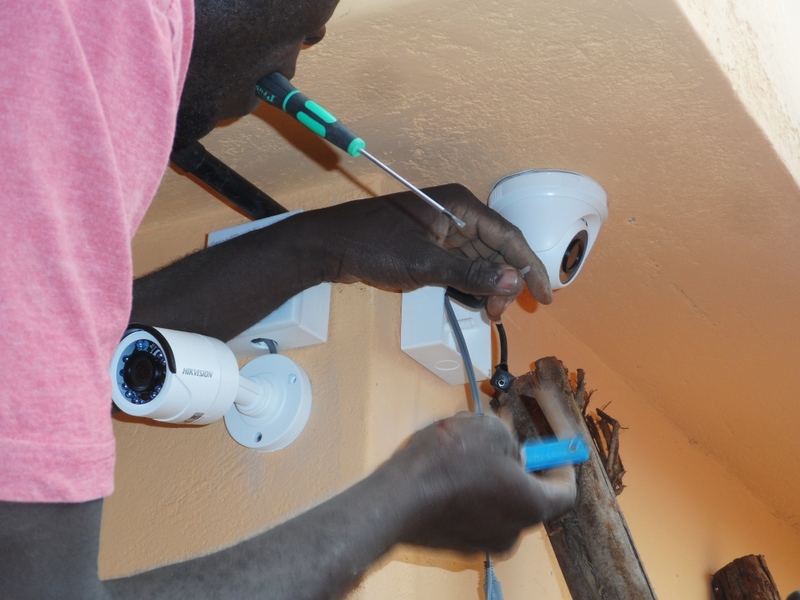 At Kenvision Techniks, you get the opportunity to learn in practical sense the art of security by performing actual installations in the leaning process. 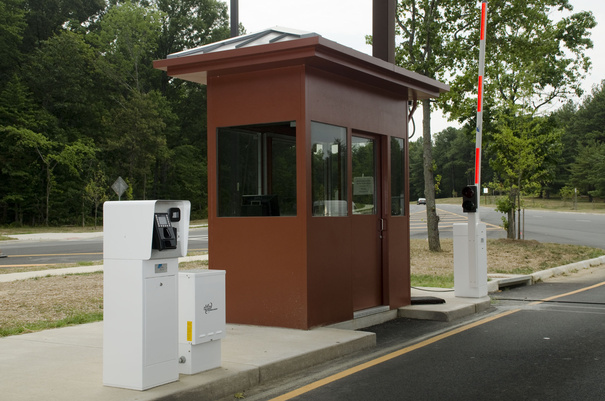 Electronic Security System Site Survey: Confused where to start?